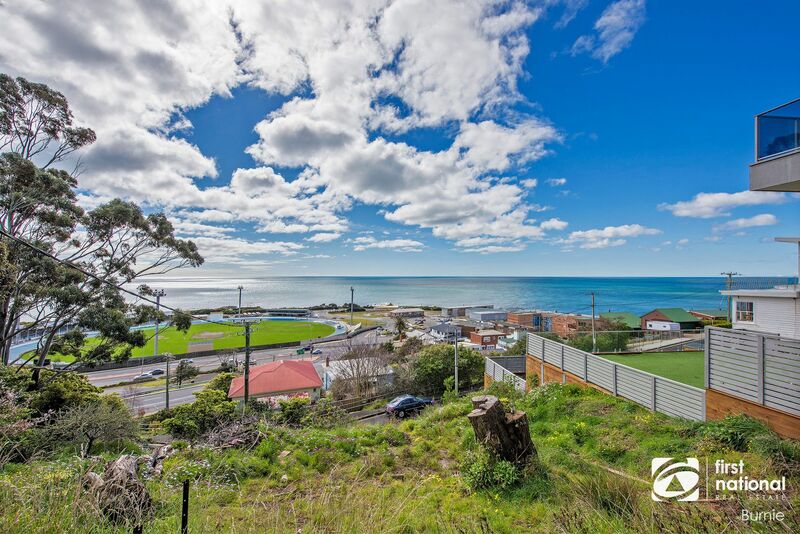 Welcome to First National Real Estate Burnie and thank you for your interest in 27 Regent Street, BURNIE. Purchasing residential real estate can be a very exciting process, however it can also be confusing time for the prospective buyer. This eBook has been prepared to supply you with as much information as possible to help with your buying decision. We look forward to solving your housing needs soon. This document has been designed so that you might easily navigate through the sections located on the left hand side of your screen. You can navigate to a particular section by clicking on it in that black panel or simply by scrolling down. The document is live (viewable on both computer and handheld devices) and available to anyone with the unique link, displayed in your web address bar and you can share this with your family and friends. 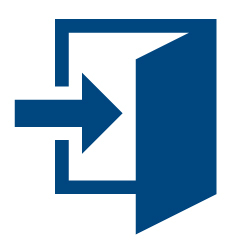 To save the document, simply click the "Save PDF" icon at the bottom of the blue navigation panel. 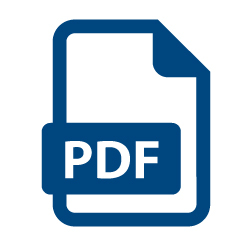 This will create a PDF version which can be stored or shared as a PDF file format. 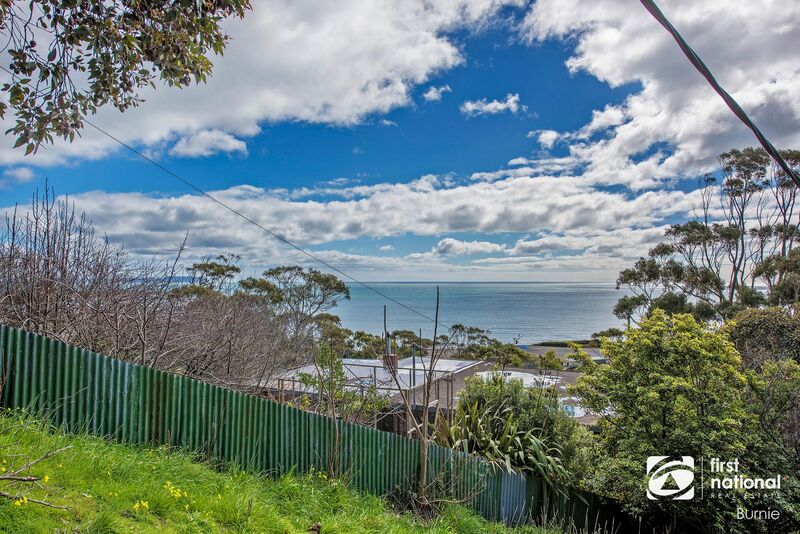 Stunning views to the sea could be achieved with a little imagination from this prime allotment of some 630sqm positioned within minutes of the cbd and west beach. Take this exciting opportunity to build your dream home and let your imagination loose as your neighbour has and maximise the most of the panoramic outlook on offer. Please have a look through the relevant document links below. Should you have any questions, don't hesitate to call. Purchasing residential real estate can be a very exciting process, however it can also be confusing time for the prospective buyer. As you may already be aware, different agencies usually have different sets of rules and standards, so we would like to inform you of the buying process should you decide to purchase a property through First National Burnie. Should you decide to make an offer on one of our listed properties, we will ask you to confirm the following details, enabling us to help you in the best possible way. Once we have the above information on a signed contract, we are in a position to arrange a meeting with the vendor and present your offer. Property owners receive all types of interest – some genuine, some not. Some people submit verbal offers to test the possibility of a sale, but do not actually stay true with their offer. This can lead to frustration and concern for the owners as they try to assess who is actually a genuine buyer. The best way to present a strong offer for the purchase of property is to make it on a formal contract document. A verbal offer is not legally binding and should not be relied upon by either party. This clearly demonstrates to the vendor that you are serious about your offer. Please be aware that when you sign a contract to purchase real estate in Tasmania there is no cooling off period. Also be aware that if making an offer, never assume that your agent or the property owner will come back and forth to you – and you should take the approach that your first offer may be the only opportunity you get to obtain the property. A willing seller may not wish to wait around and may accept a reasonable offer from another buyer. Once an agreement on price, settlement, conditions, etc has been reached and signed by all parties, the sale can proceed. An unconditional offer is when you offer an amount to buy the house as listed (with or without drapes, fixtures, etc) without adding or negotiating any other conditions and makes both parties committed to an instant, legally binding relationship. There is no turning back. A conditional offer is when you offer to buy the property only if certain conditions are accepted by the vendor. These must be listed on the Contract of Sale. For example, your offer may be conditional on arranging finance. If finance cannot be arranged within a certain period of time or the amount you require to complete the purchase, the offer becomes void. For your own protection, you should nominate a specific lender as your source of finance. Leaving out a nominated lender or having open-ended finance conditions on the contract may force you to take up finance at substantially higher rates, perhaps shorter terms, and from a lender you would not prefer to deal with. If you are wishing to seal a deal, it is important that you understand the commitment level required by both the purchaser and vendor. Before you purchase any property it is important that you consider organizing a building report from a qualified building inspector so you know if there are any structural defects with the property and what they might cost to fix. This will be at your expense and can vary anywhere from $500-$800. We recommend if you proceed with a building inspection that you make it a condition in the contract. Most people are shocked with the report they receive on the home, and most times misinterpret the report, e.g. the home is 24 years old and … is in need of new roof tiles. Roof tiles last approximately 25 years and need replacing on every home at that age. The point to remember here is that all homes at one time or another require maintenance, and that this is known as a capital improvement on the property. Preparation is the key. Understand your rights and have everything in place. 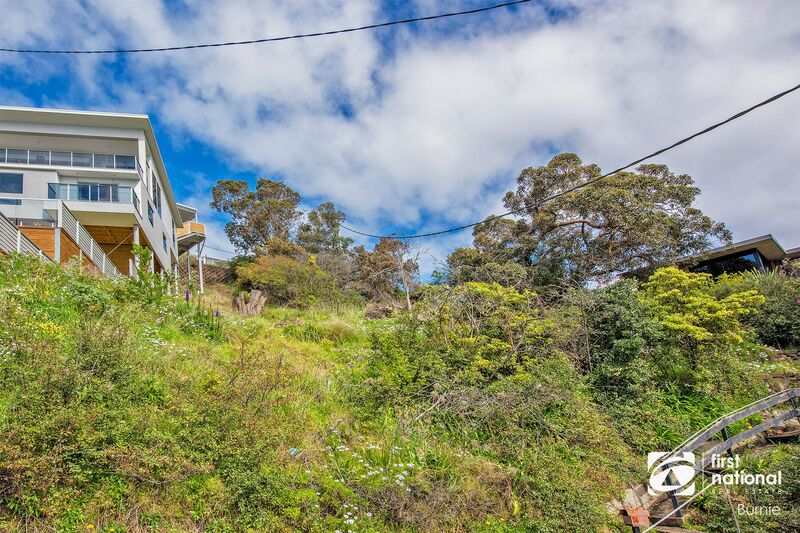 If you follow the advice in this document and First National Real Estate’s Home Buying Guide, along with that of your solicitor/conveyancer and your First National Burnie agent, you will be on your way to securing the right property for you. 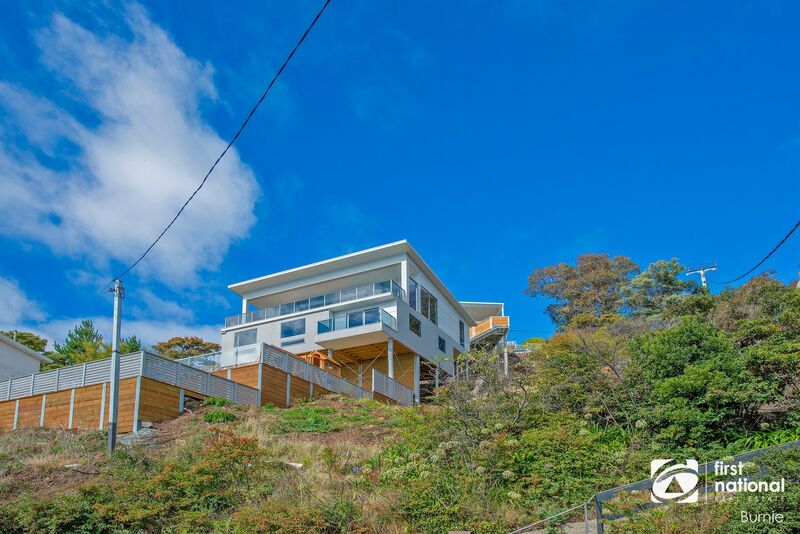 Whether you are considering purchasing property in the near future, or are currently in the process of buying a property through another company and in need of advice, please feel free to call any of the First National Burnie sales team with any questions that you may have. We will be happy to assist you. (Please keep this information on file, you will find it helpful during the sales process as a reference guide). 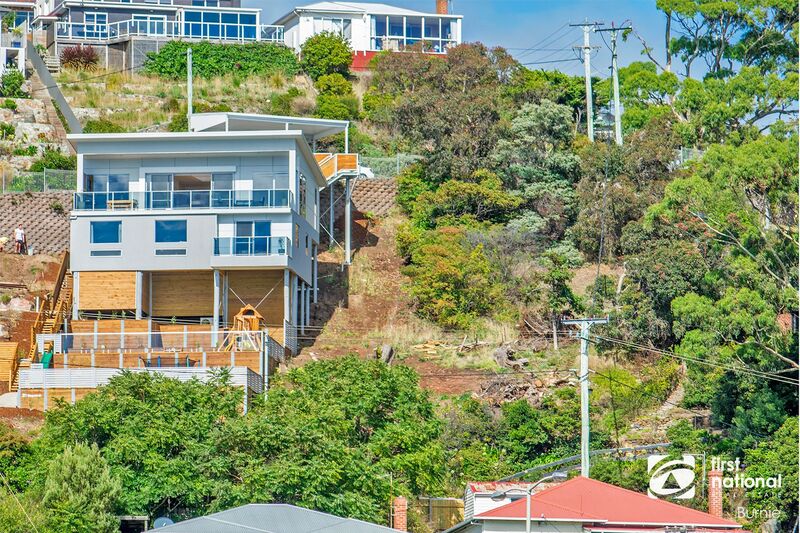 Selling your home with First National Real Estate Burnie is as simple as it is seamless. Many people have benefited from our team’s extensive experience, real estate know-how and commitment to We know sales, we know the area, we have a fantastic team... but it's not so much about homes as it is about people. This is our point of difference and the refreshing change that our clients appreciate long after their property has been sold. Please take a few moments to ask yourself some important questions in regards to your future investment Property. “How do I ensure my Property is managed to its full potential? How do I maximise the return on my investment? The First National Real Estate Property Management Team will answer these very important questions for you when introducing you to their Property Management Services. Whether you have a single investment Property or a Portfolio our flexible fee structure and Personal Management Plan is backed up by our written Service Guarantee. You stand to benefit significantly. Please feel free to call me to arrange an obligation free presentation of our services. If so, we can provide you with important information from our investor support service including the current rental environment in our market. We would love the opportunity to discuss how we are currently helping rental property owners maximise the return on their investments. In the meantime, feel free to drop by our site and visit our Landlord Resources page as an introduction to our Property Management services. A licensed real estate agent, Deanne Lamprey is committed to making the process of buying, selling, leasing or renting a positive one. 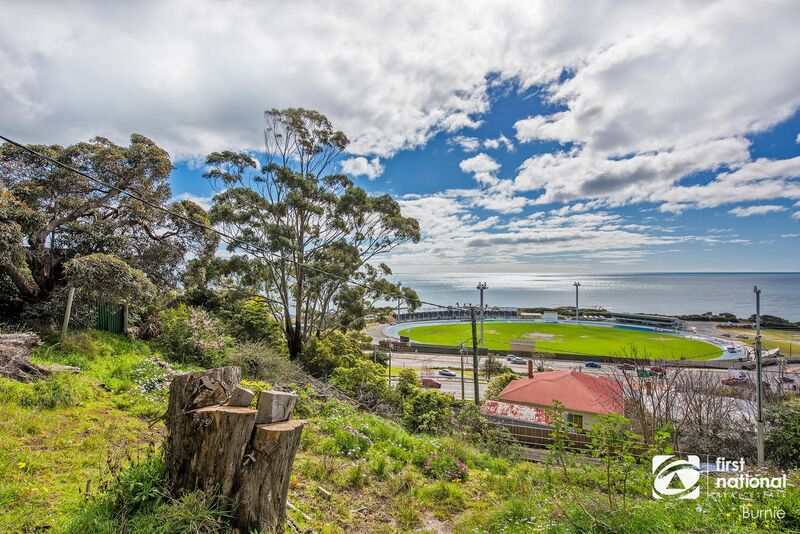 A local resident, Deanne has a keen understanding of the Burnie area and takes pride in being able to help clients realise their goals, whether they’re buying their first home, upgrading, downsizing, or investing. Having total commitment requires persistence, expertise and a whole lot of energy. With over twelve years real estate experience behind her, Deanne is committed to applying her hard-earned skills while harnessing First National’s market leading resources, to achieve outcomes that consistently lift the benchmark. She is known for her honest and open communication style and for her integrity. Experienced, energetic and effective, Deanne’s clients can be assured of excellent results. Jenna will ensure you are receiving the best possible service with the utmost diligence and understanding. Jenna’s background in customer services within the real estate and aged care sectors is invaluable to her role. She is genuinely caring, with a rare ability to follow up and follow through that you will find both refreshing and reassuring. With Jenna at your side you will always feel confident and relaxed, knowing she will work tirelessly to achieve your property goals and support you in the often emotional journey of relocating your life and family. Jenna is driven by hard work and putting in top effort. She is straight-forward and passionate about what she does and the way she achieves results for her clients are all part of the service you can look forward to. Julian Long has been in real estate for over 14 years and brings with him a wealth of knowledge and experience enabling him to provide in-depth knowledge and up-to-the minute market advice. He feels privileged to be an integral link in helping people to move onto the next phase of their life. Julian believes that the secret of real estate success is being reliable, trustworthy and valuing the old fashioned virtues of hard work, honesty and courtesy. Julian is a skilled auctioneer and truly enjoys the competitive nature of real estate and has a natural ability to maximise the value of his clients' most valuable asset. Tamara is an integral part of First National Real Estate Burnie with a strong knowledge, understanding and experience in the day to day running of a successful team. She possesses sound knowledge of current legislative requirements and documentation. She covers all facets of the rental and sales trust accounts, management of the general office accounts and associated functions. Attention to detail and an ability to effectively communicate with a diverse spectrum of people, and a non-confrontational personality are key attributes of Tamara’s success in her chosen field. Tamara draws on her vast industry knowledge in Property Management to help guide her colleagues in their roles – and to provide an exceptional level of service to her clients. Nicole has a warm, down-to-earth approach that inspires trust and confidence. She sees herself as a middle person, balancing tenant and landlord expectations against legislative demands – but it is the personal interactions with clients that give her the greatest satisfaction on a daily basis. Super organised, reliable and hardworking, with a kind heart and well developed sense of humour, this passionate and professional Property Manager is quick to establish good working relationships with landlords and tenants alike. She aims to exceed our clients' expectations by operating superior office systems and providing obliging customer service. At the end of the day, it’s about helping people achieve their goals and Nicole is 100% committed to helping you meet yours. An enthusiastic communicator, Brodie McHenry provides a confident and friendly service, while staying true to his core values of honesty and integrity. Brodie’s love of people, at every level and from all walks of life, allows him to communicate freely and build trust with all he comes into contact with. There are no textbook landlords or tenants, and situations can heat up in an instant. Brodie’s adaptable nature means he’s ready for every changing scenario, ready to meet your individual needs and ready to respond with your best interests at heart. In the coming years, expect to find Brodie with a strong portfolio of satisfied clients; building his role, and most of all delivering a high quality of care befitting First National Burnie. With Brodie McHenry at your side, you can relax in the knowledge that you and your property are in the safest possible hands. As the first point of contact for customers at First National Real Estate Burnie, Hayley is both friendly and attentive. Hayley comes to First National Burnie with a strong background in customer service being from working in hospitality. Her dealings with a diverse range of people makes her a perfect fit for her busy role as receptionist. She understands and appreciates the importance of excellent communication skills, a high level of organization and creating a positive first impression for clients by providing a welcoming environment. Hayley sees herself moving up in the real estate industry as her knowledge and experience grows. Stephen Lamprey works exclusively for clients of First National Burnie. Stephen is well known in Burnie and has spent all his working life in the Panel Beating industry (so the hammer and hard work is no stranger to him). He attends to general maintenance, gardening and keeping an eye on vacant properties whether they are for lease or sale. No job too small - he will be there to help with a smile! With experience in all facets of the real estate industry from reception, property management through to sales, Renee is extremely knowledgeable and offers invaluable support to the First National Burnie team. Easy going yet focused, Renee treats her role with respect and understanding. Always adopting a positive outlook, a ‘can-do’ attitude and available for the team, she assists with the smooth running behind the scene which is integral to clients having an exceptional experience when dealing with the office. EL Conveyancing are property transfer specialists and offer friendly and efficient service at a competitive price. They are are a fully licenced conveyancing practice offering a dedicated conveyancer who will manager your file from start to finish while keeping you fully informed of the process throughout.